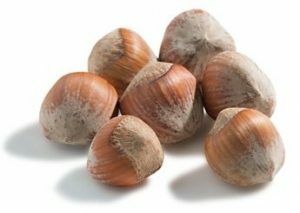 Turkey is the largest producer of Hazelnuts, which is excellent source of vitamin E, good source of dietary fiber, copper, manganese and Omega 9 and have significant health benefits. 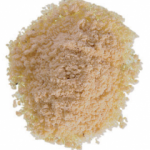 Hazelnuts crunchy texture and flavour are pleasant in nut and fruit mixes. This nuts light bitter taste makes it perfect match for sweet and chocolate recipes. 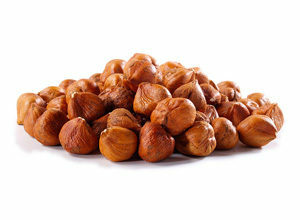 Hazelnuts are suitable to use for chocolate, bakery, biscuit, ice cream and also as a snack. 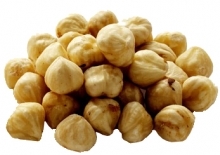 Type: Roasted and Blanched Hazelnut Kernels. 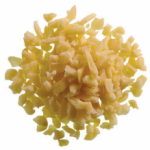 Type: Naturel and Roasted Diced Hazelnuts. Size: Any size between 0-12 mm. Packaging: 10, 25 kg vacuum bags in cartons. 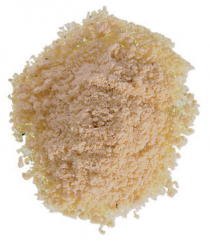 Type: Natural, Blanched or Roasted Hazelnut kernels grinded into powder form with 4-6% humidity. Packaging: 50, 80 kg kraft bags and 1000 kg big bags.